Taking care of a dog is a big responsibility, from making sure they have healthy teeth to getting pet insurance. One dangerous, often neglected way to protect them is safeguarding them against poisonous plants. Since dogs are curious by nature, chances are, if there is a toxic plant in your garden, they will find it. 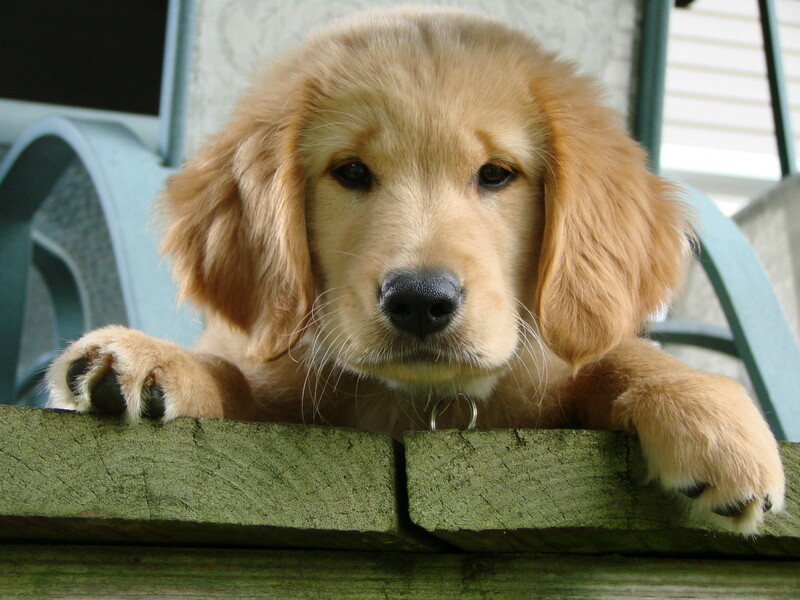 Barriers and fences should be between your dog and plants that are harmful to them, especially for dogs that roam their yard unattended. If barriers are not feasible, it may be best to get rid of these plants that can harm your pet. Unfortunately, you cannot always protect your dog from such toxic plants; therefore, it is important to understand the symptoms of poisoning in a dog as well. Tomatoes, Hydrangeas, and Morning Glories: If your dog were to eat some of these, it could actually cause cardiac arrest and even death in some dogs. 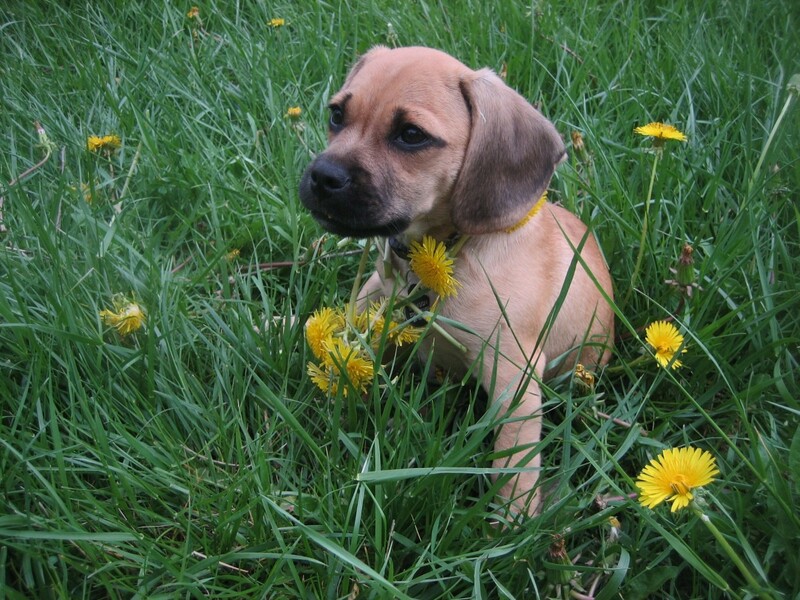 Saint John Worts: These are very dangerous plants for dogs and can lead to seizures. Garlic: This plant is extremely toxic for your dog in large doses, which can lead to such symptoms as vomiting, a breakdown of red blood cells, blood in urine, weakness, panting, and fast heart rate. Although most of these symptoms are rare, there are certain dogs that are more reactive to garlic than others according to the ASPCA. 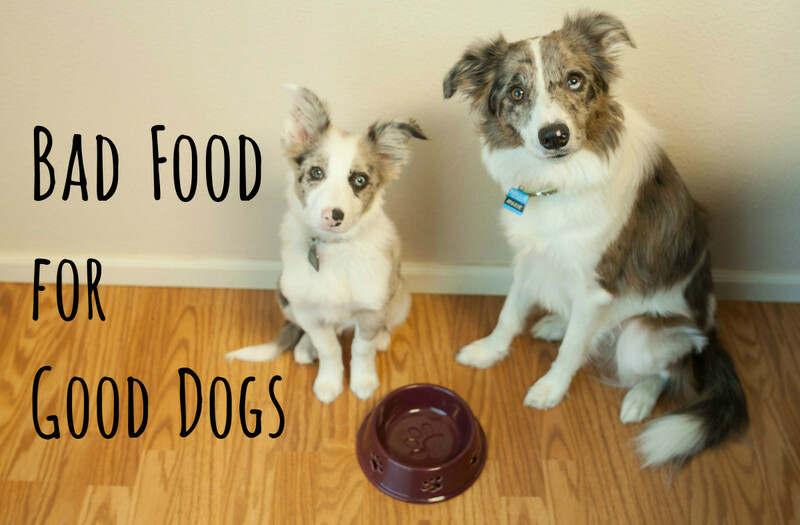 The amount of garlic found in food usually is not enough to affect your dog. Although if they eat a garlic from your garden or pantry, this could have dire results. Hostas: Hostas will irritate a dog's digestive system. 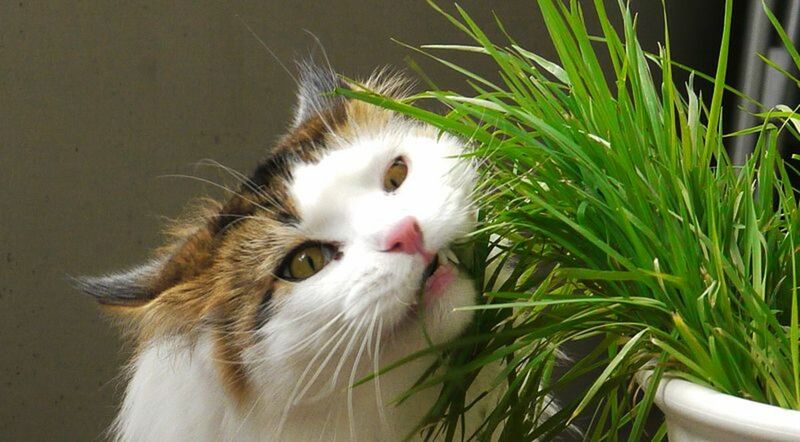 If a dog chooses to eat the plant itself, then they may end up vomiting or having diarrhea. Fig plants (aka Indian rubber plants or weeping fig): Fig plants are both an irritant to a dog's skin-- which can cause dermatitis-- and to them intestinally-- which leads to vomiting, excessive salivating, and diarrhea. 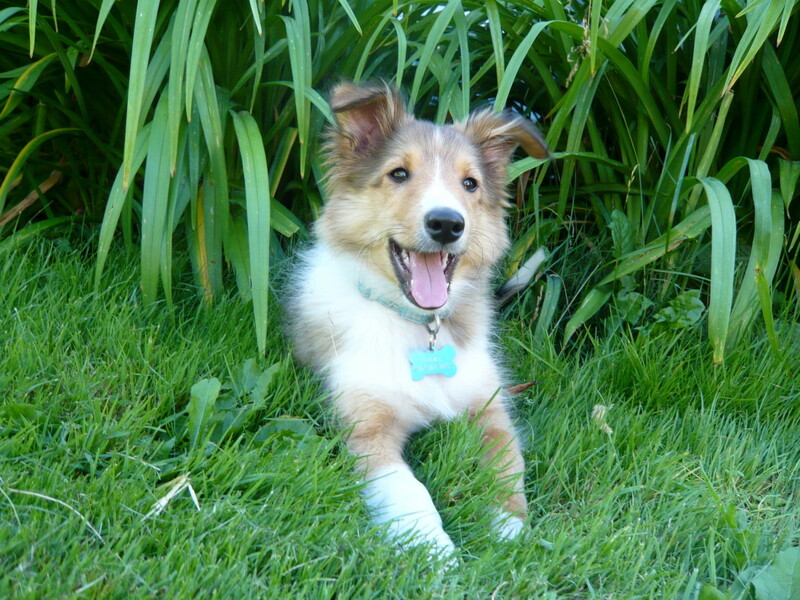 Aloe Vera, Barbados Aloe, English Ivy, Glacier Ivy, and California Ivy: Most aloe and ivy plants are dangerous for dogs. These can cause diarrhea, vomiting, lack of appetite, and tremors. In California Ivy and Glacier Ivy, the foliage is more dangerous than the berries. Peace Lilies and Palm Lilies: Most lily plants are poisonous to dogs as well. These can cause a variety of symptoms that range from a dog who is unwilling to eat, vomiting with blood, excessive drooling, and dilated pupils. Belladonna (Naked Lady, Amaryllis, and Saint Joseph Lily): Belladonna is a plant that is commonly given as a gift during the winter months. This plant may cause very severe symptoms such as abdominal pain and tremors, as well as more mild symptoms like vomiting, diarrhea, and excessive salivation. Elephant ears (aka Caladium or Malanga) and Devil's Ivy: These can irritate the dog's mouth if he tries to chew on it. Most likely he will have intense burning, which will lead to heavy drooling and maybe even vomiting. In more severe cases, the dog may have trouble swallowing. Narcissus, Hyacinths, Daffodils, Irises, and Tulips: When deciding what flowers to plant in your garden, you may want to be wary of planting certain bulbs. 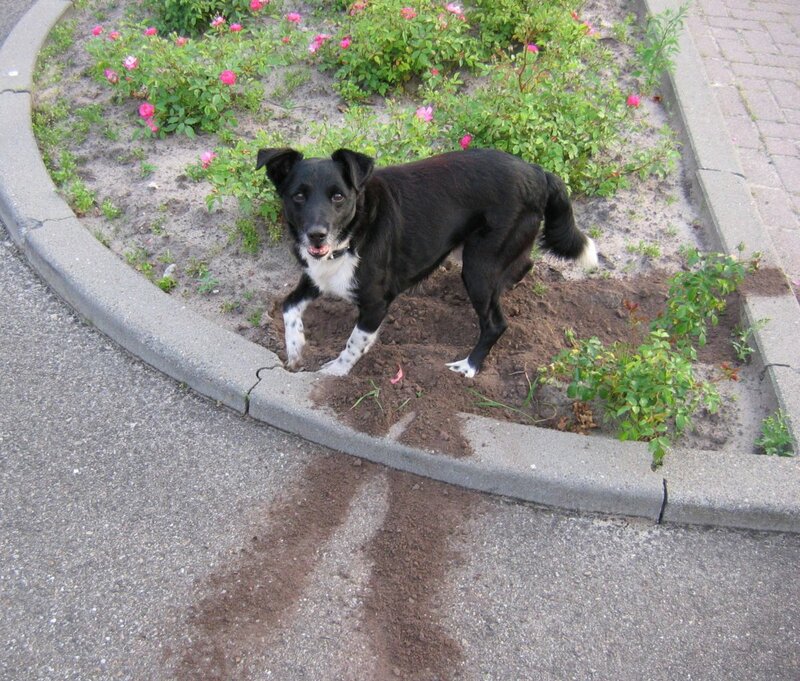 Their bulbs can actually poison the ground; therefore, if your dog chooses to dig in an area where the flowers were once planted, it may result in vomiting or diarrhea. Geraniums and Hibiscus: These can cause vomiting or cause a dog to avoid eating altogether. Azaleas, Bird of Paradise, and Clematis: These flowers can cause symptoms from drowsiness to a coma. Other symptoms include throwing up, leg paralysis, and even death. Poinsettias, Chrysanthemums, and Buttercups: These flowers are also poisonous to dogs. They can lead to irritation of the mouth and stomach lining, which often leads to vomiting or excessive salivation. If you catch a dog eating a buttercup or mum, and notice they begin to wobble or stagger while they are walking, call your veterinarian immediately. Mums can also cause skin irritation just by rubbing against these flowers; therefore, it is a good idea not to have them in your yard at all. Symptoms of poisoning are dependent on what toxin a dog has ingested. If your dog exhibits any of these symptoms, a veterinarian should be notified. This is critical, especially in cases where you do not know the cause of the symptom. One reason for this is because without knowing what the toxin is, the symptom may be dismissed. Vomiting can occur as a result of a minor toxin that causes an upset stomach, whereas it may also signal liver damage because of an entirely different toxin that can kill your pet. Although the toxicity of the plant is dependant on the amount consumed by your dog, as well as how large your dog is, there are other factors to consider. 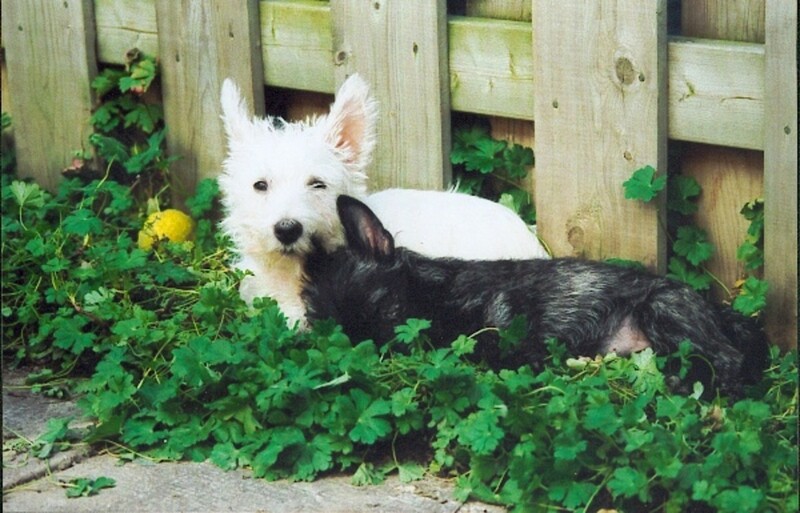 A puppy and older dog are more apt to get sick on mildly dangerous plants than a two-year-old healthy dog. Also, smaller dogs are more apt to show more severe symptoms due to their weight. Don't let this fool you, even large, healthy dogs can get sick on many of these plants, and some breeds have bigger reactions than others despite their size. 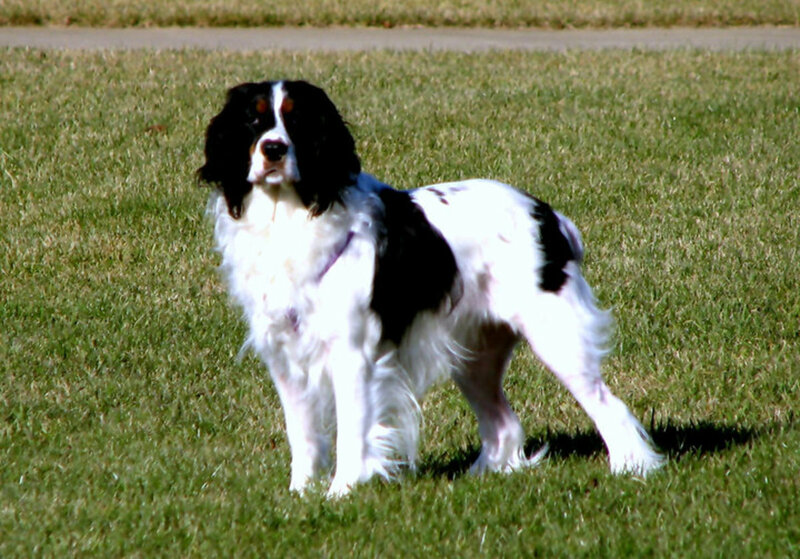 It is for this reason why you need to be prepared in case your dog suddenly becomes ill. The below table is a list of some of the most well-respected pet poison control centers. It is a good idea to print this table out and post it near your refrigerator since you never know when a pet poisoning may occur. 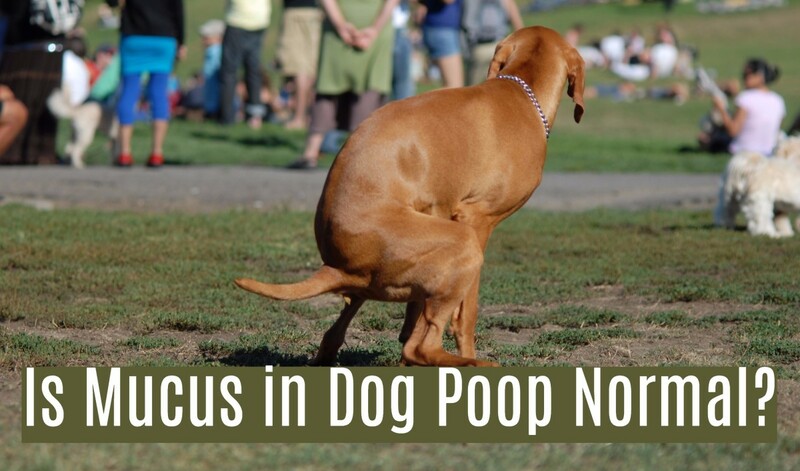 They can also tell you whether you need to wait out your dog's bad reaction or bring him to the vet immediately. Pet Poison Helpline is a 24/7 animal poison contro for both pet owners and veterinarians. If your dog, cat, or other pet is poisoned, call 800-213-6680. My dog was chewing the offshoot of a Hosta. He has had one episode of watery diarrhea, and is very aggressive. Do you think he was poisoned? If he was, then it was very mild. His aggression may be due to pain in his stomach and he is very uncomfortable. If you are concerned, then you need to bring him to a veterinarian. You can call your vet to see if there is anything you can do to help ease the comfort. Gold Lantana, Boxwood Beauty, Little John, are very toxic to your dog. To the best of my knowledge Star Jasmine Vine and Sky Flower Vine are not toxic. A good resource to use if you have any questions is the ASPCA, they can help you. In the future feel free to ask the question in Question and Answer slot, because the answer will go directly to your email. Thank you for asking! It really depends on the breed. Different breeds react differently. how pousinous are hostas to dogs exactly? Thanks for the great article. Very informative! That is so scary... Hopefully Rex will only continue to heal. Rex is a Boxer/Border Collie and our neighbor scraped a plate over the fence for him and it landed on a Black Calla Lily (which I did not know we had) and it is a very poisonous plant. Rex almost died. He still has problems with his stomach almost every day and I think it affected his throat as he seems to have trouble swallowing. Thank you for this list, even though our two are kept in a fenced area away from plants and flowers, it's still good to know and a good source to recommend to our friends who have dogs that are not in a fence. Just Ask Susan, some dogs aren't interested in plants, plus some are more immune to these toxins than others. LauraGSpeaks my dog eats grass too, along with roses, bushes, leaves, so I have to be a little more conscious. Great, informative hub. I do have hydrangeas in my yard, but my dog doesn't eat them. Unfortunately she eats grass sometimes after we mow. I have many of these flowers and plants in my yard and luckily my 2 dogs have never eaten them. I will print this hub out though as its full of great information that will be handy to have should they ever get any of the symptoms you've included. I'm glad I could educate you Jennzie. Teaches,I'm hoping that the emergency numbers will help people. I didn't know that tomatoes and garlic were toxic to dogs. Glad to know this. Your posting of the hotlines will help many to find the information needed in just such an emergency. Great article! Very good to know these. Thanks for writing this! Most plants will cause upset stomaches, only few will cause more severe reactions, and that is if they ingest a large amount. My dog eats plants. So we have to watch what we have more than people whose dogs don't bother plants. Still it is a good idea to keep those plants out of the garden. Good article. I'm afraid to plant anything because I don't want go accidentally poison my two boxers. Thanks for listing some plants to avoid should I get the courage. twinstimes2, I don't know. It's so hard to lose a dog. You'll probably never know. Truth is, all breeds have different reactions, and its hard to say which breeds are affected by what. Most articles I have read, will state they do not know which breeds are most affected by this plant or that. Chrissieklinger, my parent in laws dogs and my parents have many of the plants, and have not had any problems, but there dogs do not dig or eat the plants. My dog likes to chew on all leaves of everything, and dig, plus he's small, so we are very careful what we have been putting in our yard. Dr. Mark, my source for that was the ASPCA, and I would say they are a reliable source. I added a little qualification to make it more accurate, since it was misleading before I explained it more clearly. In large amounts of garlic, it can truly cause those symptoms in some breeds. At this time they are not sure which breeds are most affected by high concentration of garlic. Small amounts found in most cooking won't bother a dog, it's when they eat it right out of the garden, which is a pretty high dose of garlic. Wow, we have three dogs and they run free all the time. We also have almost all the plants you mentioned. Luckily my labs are more interested in chasing turkeys, rabbits, and deer and they never bother with the plants. After reading this though I will be more cautious! Holy cow. This makes me want to keep our puppy inside all day! Very good information. I need to keep a close eye on what Ruby eats. 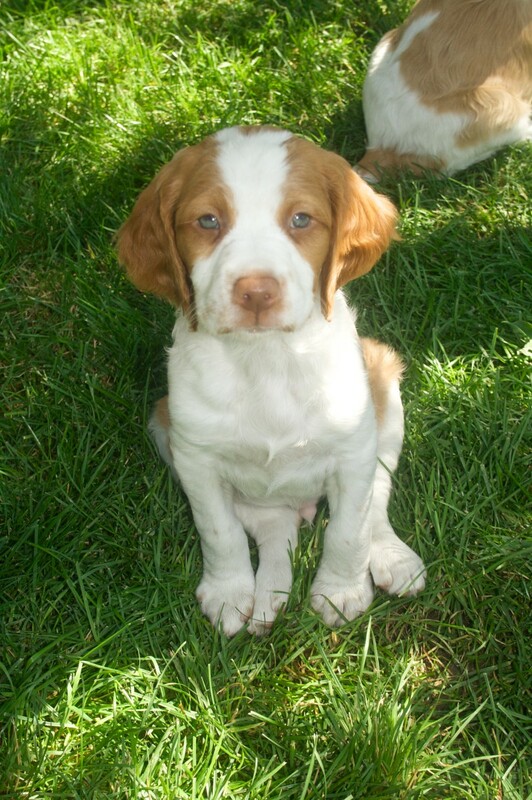 Our puppy, Annie, died suddenly a few months ago. It makes me wonder if she ingested something. The autopsy came back inconclusive. Curious if these plant poisons would show up? Very informative for sure! Nice article. The section on garlic, however, is extremely wrong and if you had a source for this he was just qouting another source, qouting another source, etc.